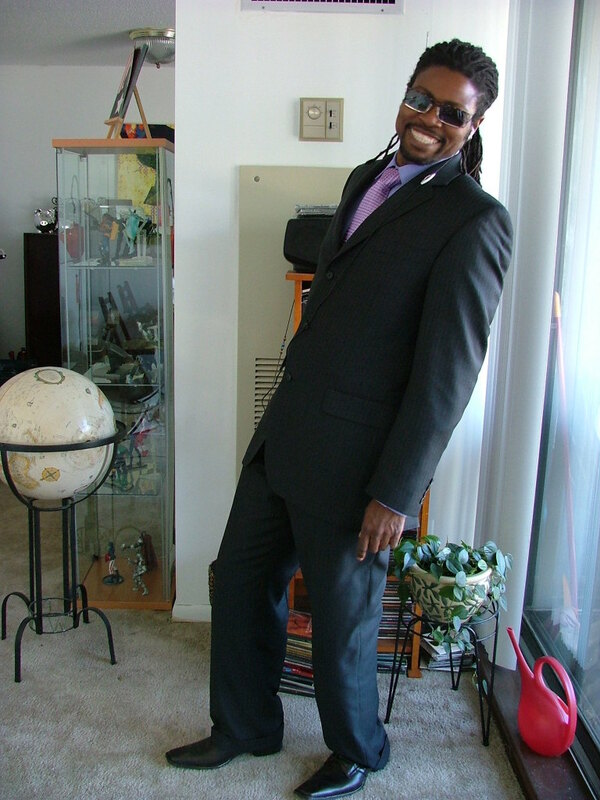 I am a Jamaican-born painter, artist, and photographer living in Washington DC. I enjoy studies of theory, design, and unconventional execution in visual art. My current works focus on unique qualities of new materials when paired with light, sound, and motion. I focus on the simplicity of the form, wherein function is merely implied with skillful use of concealed technology. I’m curious about new materials. They allow us access to new forms and perspectives and turn yesterday’s constraints into today’s objects of wonder. I began to formally study art at the age of twelve, and have studied at the University of Maryland and The Corcoran College of Art. Theorema – the idea that a certain set of aesthetic values and ideas can be given form and used as the basis of further ideas. Schema – a recurring (or recursive) set of plans or structures, employed to create ever more complex and intriguing creations. Experimentum – the earnest and reckless attempt to produce an artistic (and often anomalous) result using unproven ideas.